If you are looking for a secure and uncomplicated and file sharing service, you will find box.com to be a wonderful way to share files from any device. Today, it is easier than ever for businesses to operate globally regardless of how large or small they are. This is because of the digital age that makes works products easy to share or transfer. 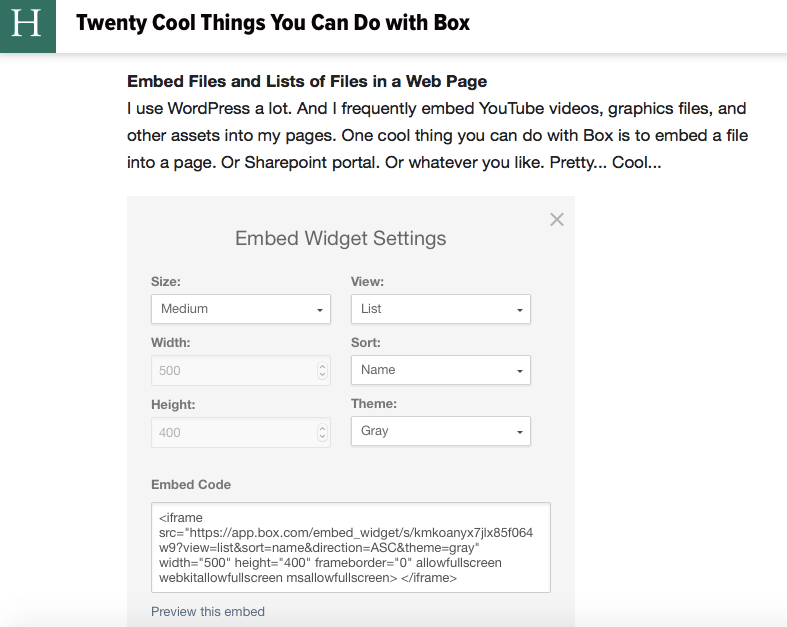 Here are twenty cool things that you can do with box.com. Google recently decided that it was time to force some other company to buy cloudy dispositioned upstarts, Dropbox and Box.net. Google also decided that Office365 represented Microsoft being a little too brazen in their attempts to counteract the inroads that Google has made into Microsoft territory. Therefor, Google thumped their chest and gave away 5GB of storage in Google Drive. 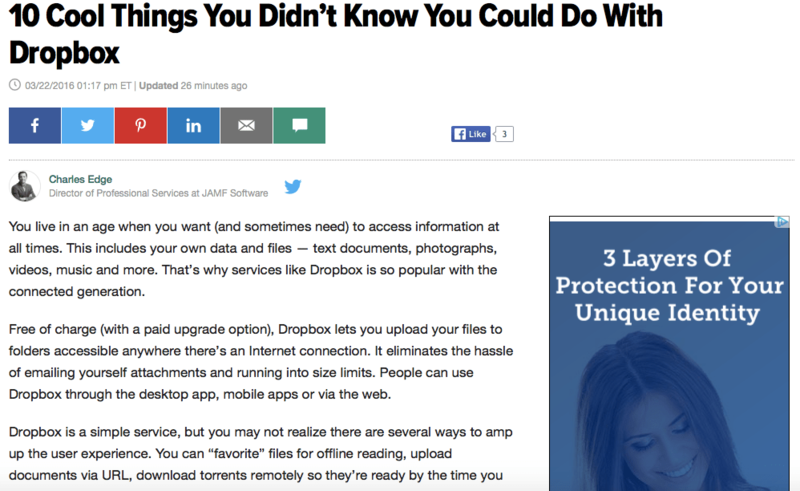 Google then released a tool that synchronizes data stored on a Google Drive to Macs and Windows systems. 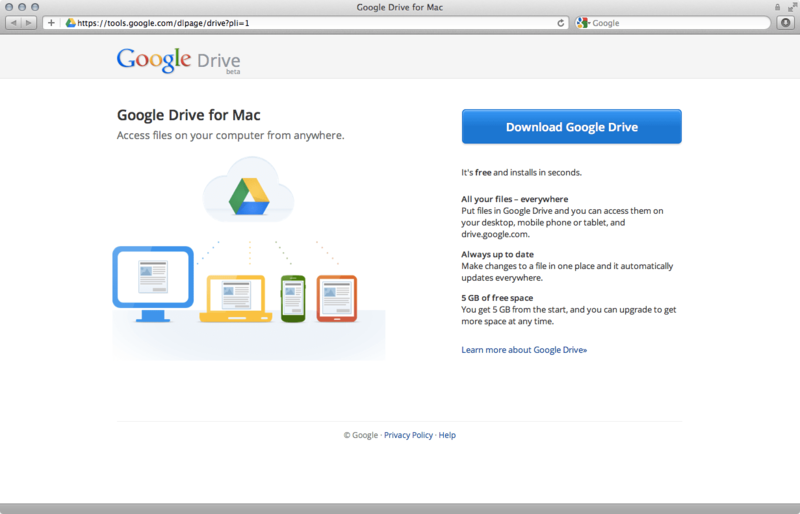 Installing Google Drive is pretty easy. Just browse to Google Docs and Google will tell you that there’s this weird new Google Drive thing you should check out. 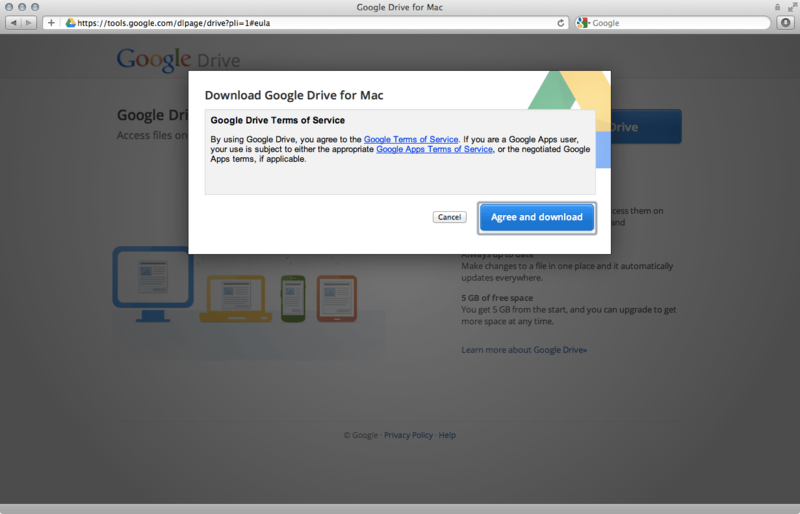 Here, click on Download Google Drive for Mac (or Windows if you use Windows). Then agree to give your first born to Google (but don’t worry, they’d never collect on that debt ’cause they’re sworn to do no evil). Once downloaded, run the installer. You can link directly to your documents now using https://drive.google.com. The only real question the installer asks is whether you’d like to automatically sync your Google Drive to the computer. I said yes, but if you’ve got a smallish drive you might decide not to. 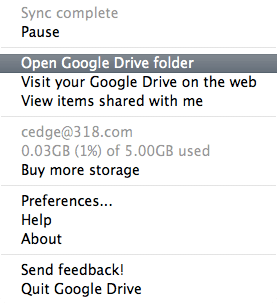 Once the Google Drive application has been downloaded and installed, open it (by default it’s set to open at startup). You’ll then see a icon in the menu bar that looks a little like a recycling symbol. Here, click on Open Google Drive folder. The folder with your Google Docs then shows up on your desktop. Copy an item in there and it syncs up to Google. It can then easily be shared through the Google Apps web portal and accessed from other systems. While there are still a number of features that Box.net and Dropbox will give you due to the fact that they’re a bit more mature, I’d expect Google Drive to catch up fast. 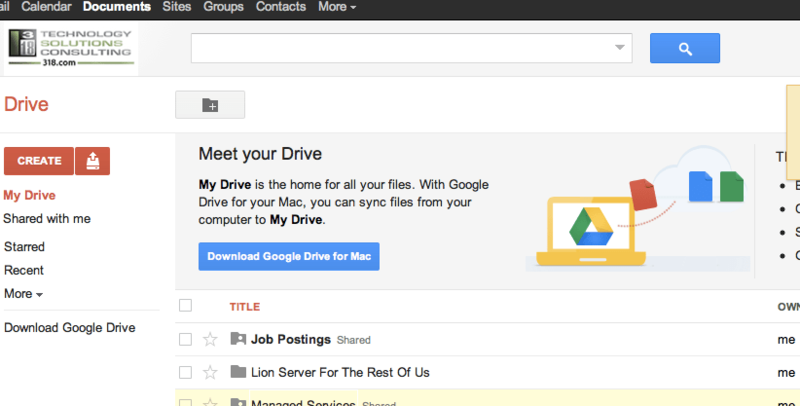 And given that I already have tons of documents in Google Docs, it is nice to have them saved down to my local system. I’m now faced with an interesting new challenge: where to draw the line in my workflow between Google Drive, Dropbox and Box.net. Not a bad problem to have, really! Given the frustrations of having things strewn all over the place I’ll want to minimize some of the haphazardness I’ve practiced with regards to why I put things in different places in the past. In some cases I need to be able to email to folders, have expiring links or to have extended attributes sync between services, so there are some aspects that are likely to be case-by-case… Overall though, I’m very happy with the version 1 release of Google Drive. I mean, who complains about free stuff!?!? !